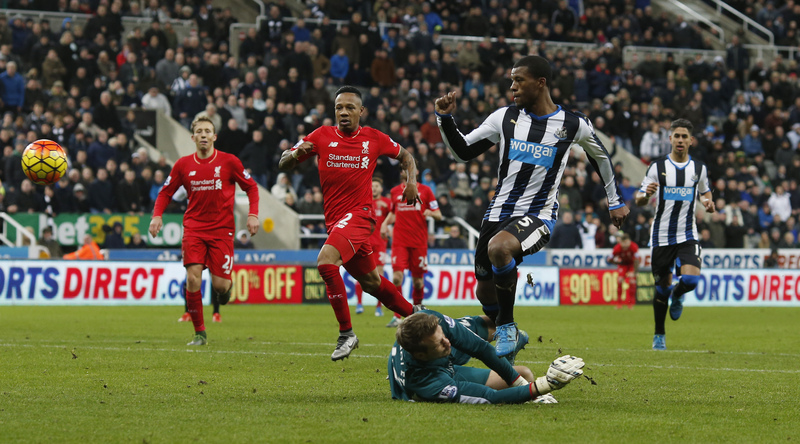 Gini Wijnaldum did not have a medical today as earlier reported. SkySports had claimed he was being tested this afternoon – however, according to the Echo, that claim was false. They are saying that he will have a medical on Merseyside tomorrow, then fly out to meet his new teammates in the United States. They add that the deal has now been fully agreed between the two clubs. The report claims we will pay £23 million up front with a potential further £2 million in add-ons. There is no suggestion that a player will be moving in the other direction as part of the deal. The Dutch international scored 11 goals during his 12 months in the North East, but sought to leave the club after their relegation to the Championship last spring. He will become Klopp’s sixth signing of the summer and his second most expensive after the capture of Sadio Mane.